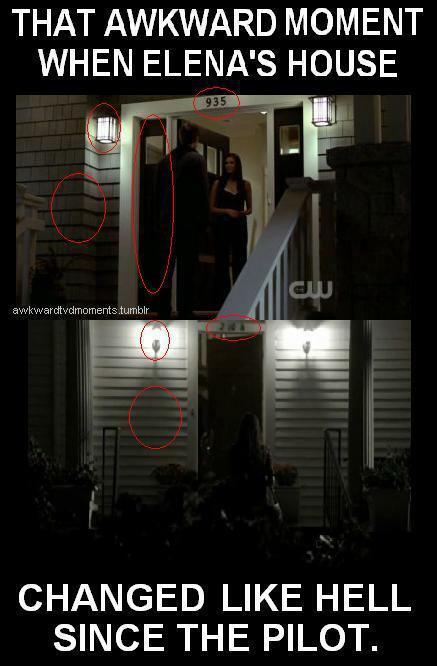 FUNNY. . Wallpaper and background images in the Vampire Diaries club tagged: the vampire diaries el0508 funny. This Vampire Diaries fan art might contain le dîner, salle à manger, multiplex, porte tournante, and revolver.